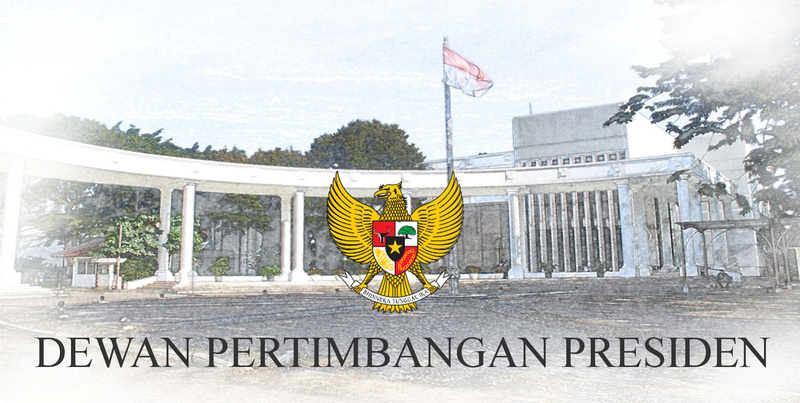 In order to find out the progress of the religious community life in Maluku Province, Member of the Presidential Advisory Council (Wantimpres), K.H. Yahya Cholil Staquf made a working visit to Ambon City, the capital of Maluku Province on 9th-11th January 2019. During the visit, member of the Wantimpres held a meeting with Vice Governor of Maluku, Mr. Zeth Sahuburua along with the ranks of the Maluku Provincial government and Forum for Religion Community Harmony (FKUB) Maluku Province.